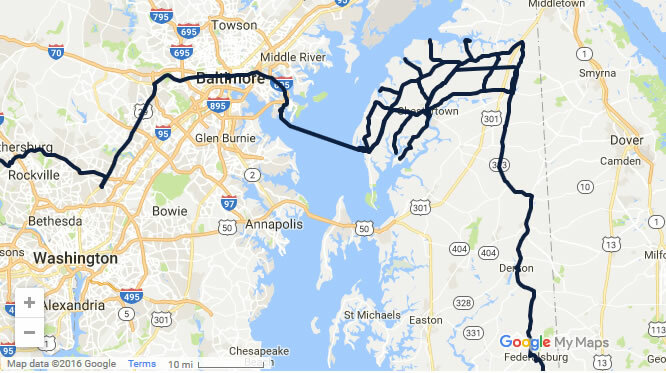 Kent County is in close proximity to major cities in the mid-atlantic region. Our location is a strategic asset for many of our industries, such as manufacturing, agriculture, seafood & marine, tourism and more. 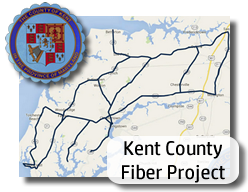 Learn more about Kent County's investment towards a 110-mile fiber optic backbone. 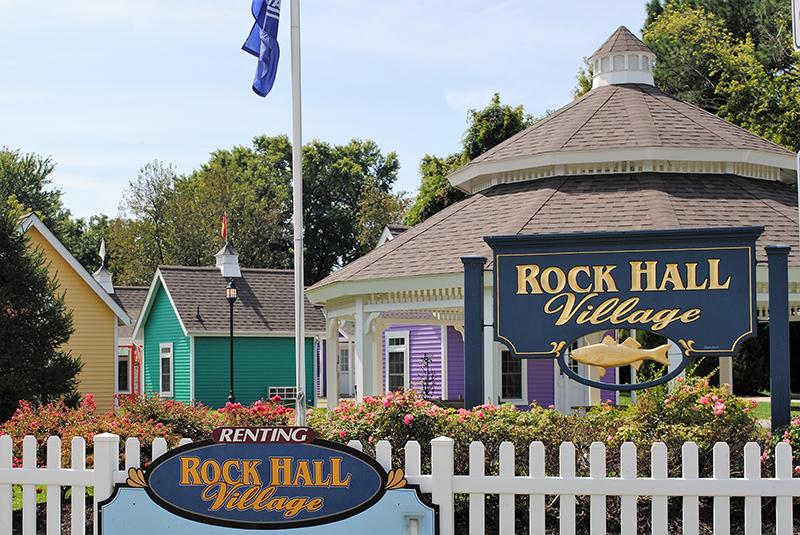 The Town of Rock Hall offers retail incubator space. Rental pricing $350-$500 monthly, water & sewer included. 168 -280 sq. ft. spaces available. Start your business here and grow to commercial retail space in Kent County as several others have done. Please contact Rock Hall Properties for more information robin@rockhallproperties.com. Kent County Economic Development is working closely with local realtors to provide up to date information on available commercial properties in Kent County. 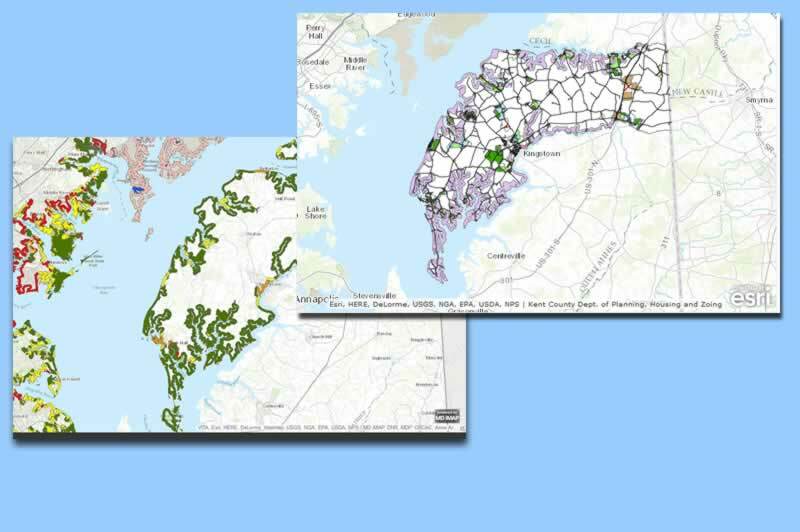 Mapping tools are available to aid in the reasearch of Kent County. 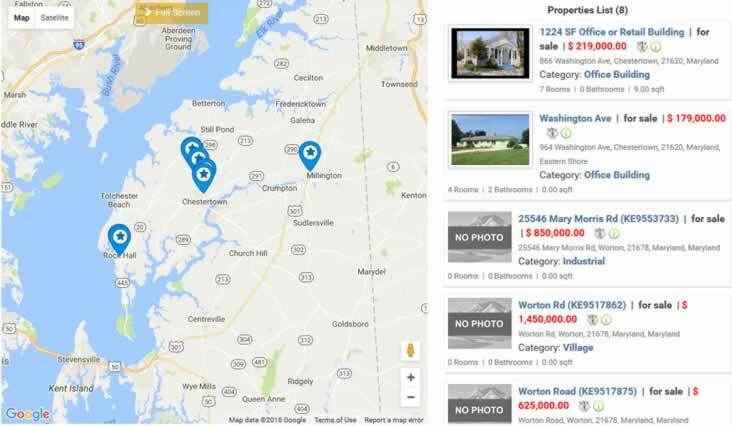 Maps include parcel viewers, zoning, environmental resources, and more. 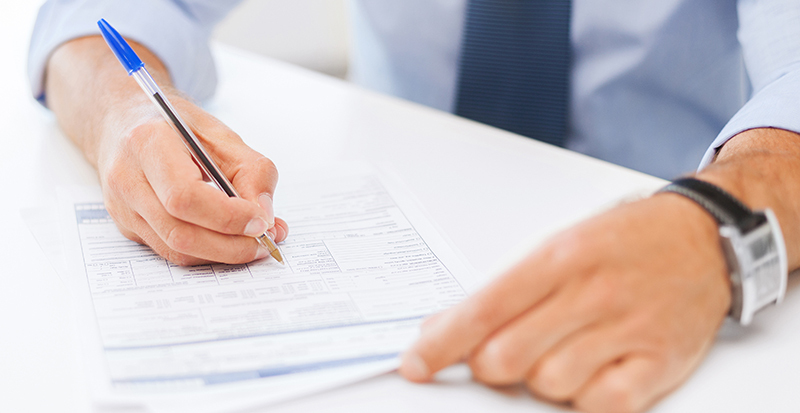 Kent County Economic Development has resources available to guide individuals in their journey towards starting or expanding business in Kent County, MD. Need help? 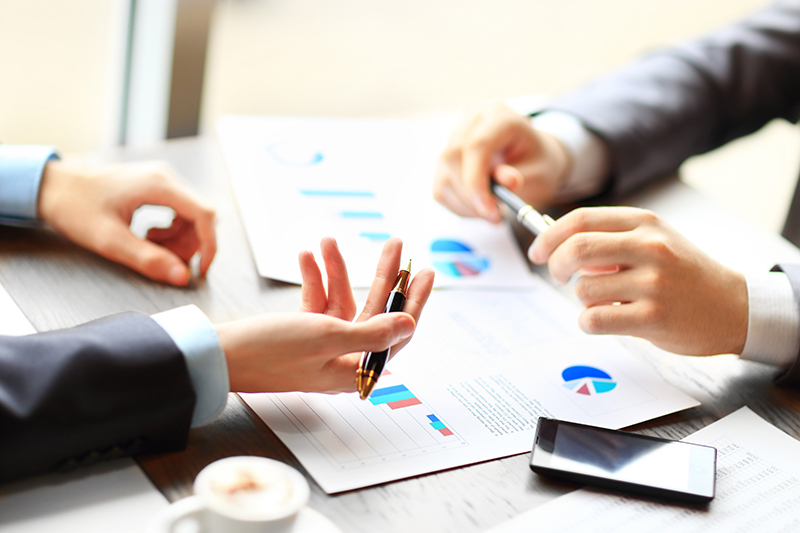 Many business consulting services and educational opportunities are available in the Eastern Shore region. Refresh your life ... Reward your business. 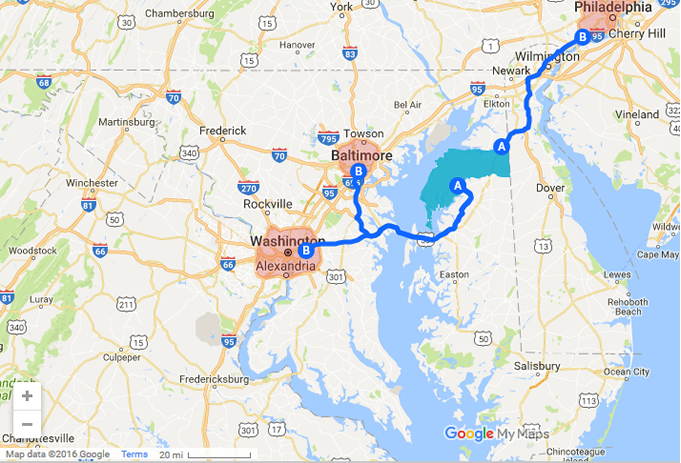 Rural locale within 90 minutes of Philadelphia, Wilmington, Baltimore, and Washington D.C.